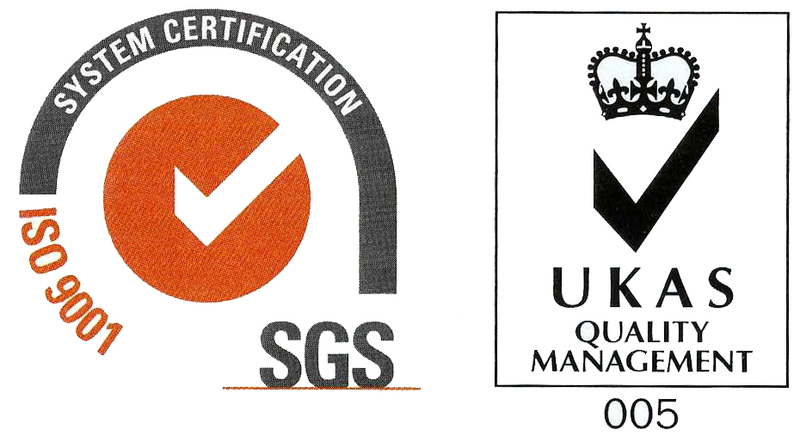 Historically, the section form part of the laboratory departments of AMGC and started its activities in 1996/1997 by providing sample preparation services to small scale, medium and large scale mining companies mostly from Southern and Eastern African countries alone. Today, our analytical services in the section have expanded by acquiring modern methods and instruments to serve clients from all over the continent and beyond. Major ions with AAS, ICP-OES. Heavy metals using AAS, ICP-OES. Total Dissolved Solids (TDS) by Gravimetric Method. Dissolved Oxygen (DO) by Oxi 330i Meter. Chemical Oxygen Demand (COD) by the calculation from BOD results. Biochemical Oxygen Demand (BOD) using Oxitop Manometric BOD measuring devices after 5 days incubation. Alkalinity, Salinity, Total Suspended Solids (TSS) and Total Hardness (TH) using Titrimetric Method. Small scale miners, medium scale exploration companies, institution engaged in the protection of environment and all others in mineral trade. People interested in expanding knowledge in chemical analysis of geological materials, environmental samples and other related materials. Charles Buteta (MSc, BSc, Certificates in different analytical techniques) - 13 years’ experience in chemical analysis of various geological and environmental materials along with research and publication. 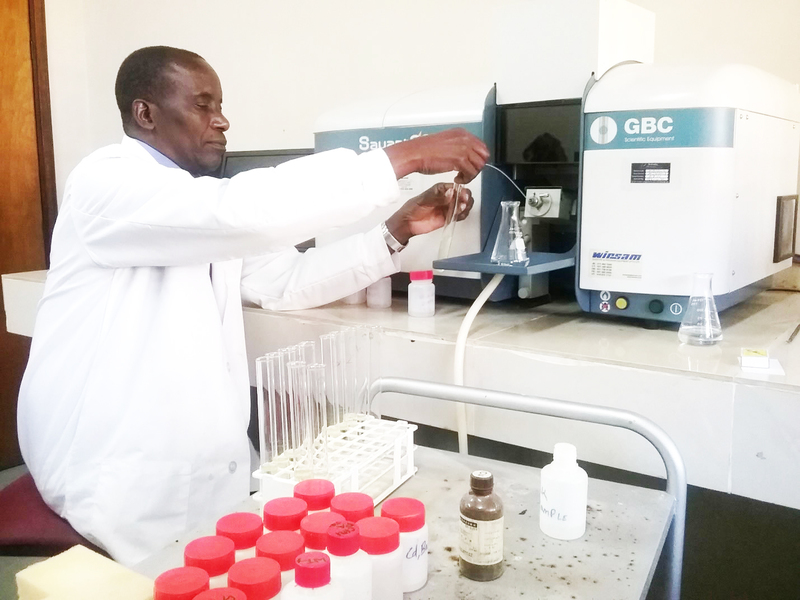 Edwin Gowele (BSc, Certificates in different analytical techniques) - Chemist and has more than 20 years experience in analysis of geological materials. 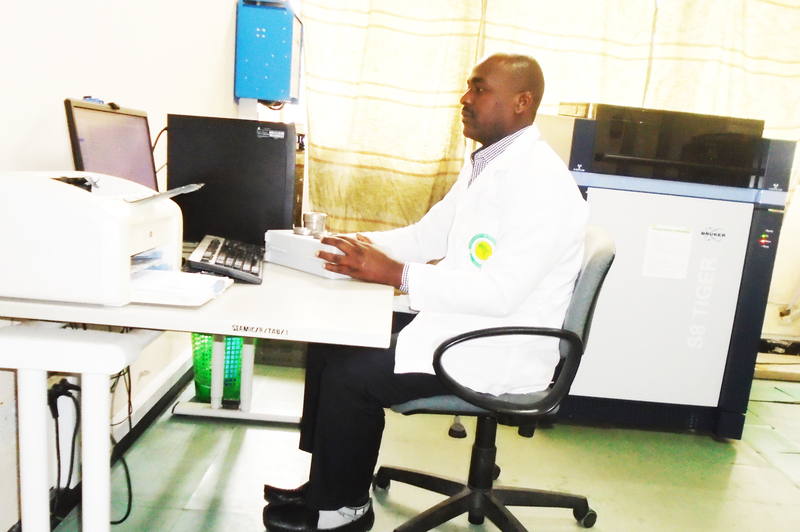 Gerald Niyukuri (Diploma in Laboratory Technology, Certificates in different analytical techniques) - Laboratory technician and has vast experience in assaying, AAS, ICP-OES and other analytical methods.